Each working day from January 29 to November 1, 1951, John Steinbeck warmed up to the work of writing East of Eden with a letter to the late Pascal Covici, his friend and editor at The Viking Press. It was his way, he said, of "getting my mental arm in shape to pitch a good game." Steinbeck's letters were written on the left-hand pages of a notebook in which the facing pages would be filled with the test of East of Eden. They touched on many subjects—story arguments, trial flights of workmanship, concern for his sons. 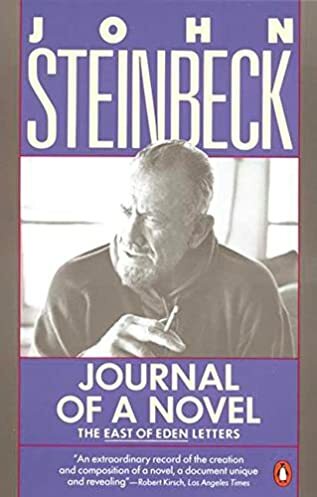 Part autobiography, part writer's workshop, these letters offer an illuminating perspective on Steinbeck's creative process, and a fascinating glimpse of Steinbeck, the private man.